The rock'n'roll trio from Melbourne, Australia. A sober(ish) Uncle Harry here. Fantastic show, the boys just keep getting better. Been following them since high school. Love you boys keep on rocking. Seen these guys many times & they only get better , they sound like there CDs Real Aussie icons . Also picked up a little treat for my self. It was my #160th TLE gig & the boys went out of their way to make my night special & memorable. Absolutely a ripper of a night. 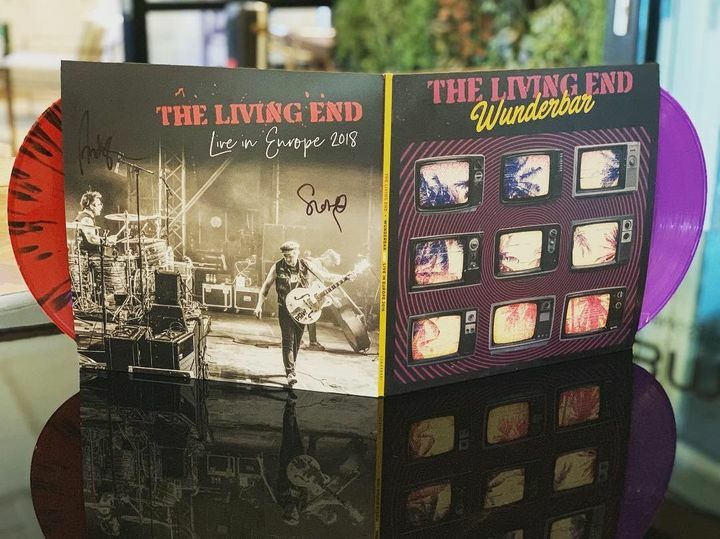 It was awesome Living End never disappoints. Love seeing them live.